What do we talk about when we talk about the Best Foodie Escapes? No, what we wanted to deliver were unforgettable, meals-of-a-lifetime culinary immersions. 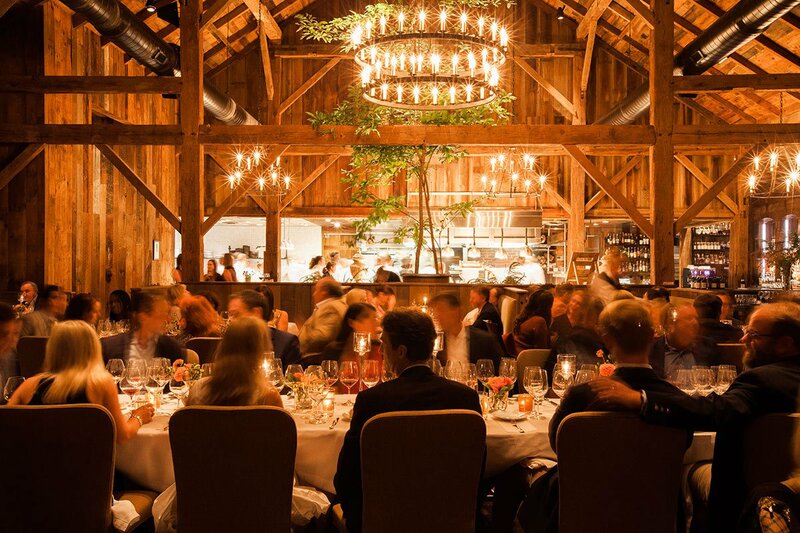 Where guests have the chance to live the farm-to-table experience by staying on a working farm or winery and seeing, and sometimes participating in, the steps that lead to those spectacular meals getting to the table. Where activities between meals include foraging expeditions, wine tastings, cooking lessons, and next-level snacking. Where it's no surprise to see someone in a toque running out of the kitchen to pick a few last-minute vegetables before dinner. 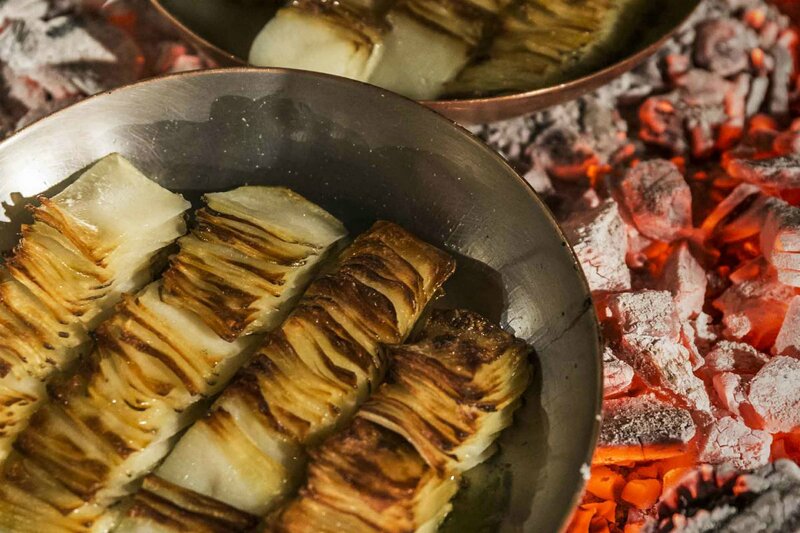 These fifteen foodie escapes around the world are pilgrimages for people who truly care about food — and are maybe more than a little obsessed with their refined palates. Hope you're hungry. If you're not, you will be in a few seconds. Is your stomach rumbling for more travel ideas? Sign up for our newsletter to explore more incredible experiences, tips, and recommendations. Photos courtesy of Lime Wood. 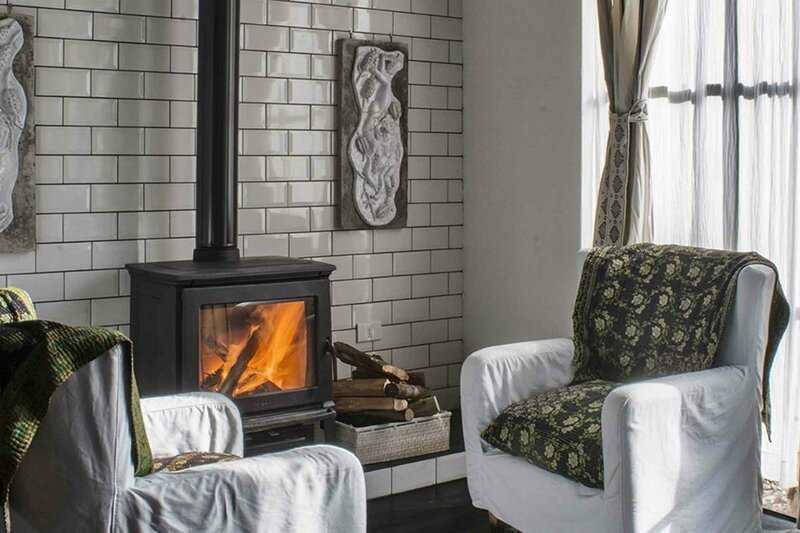 What We Love: Located two hours outside London deep in the heart of New Forest, a national park and former royal hunting ground, this 13th-century lodge-turned-resort is the embodiment of every urbanite's dream escape to the British countryside. 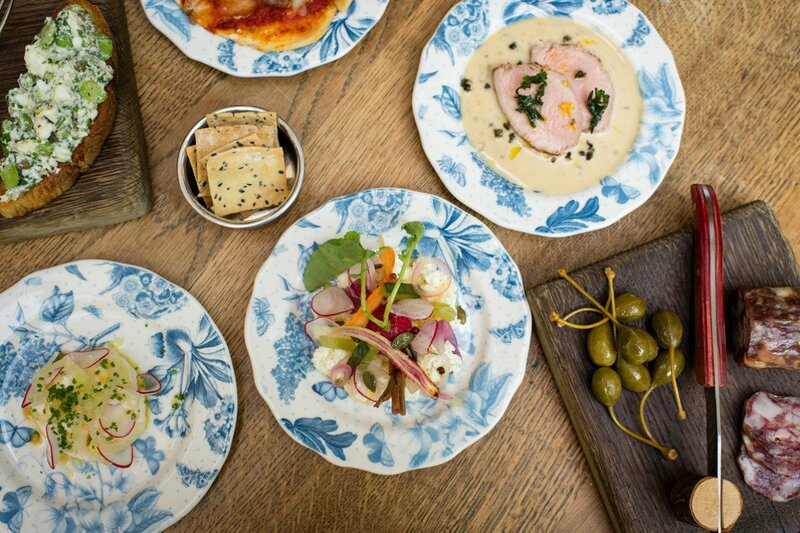 The on-site restaurant, Hartnett Holder and Co, is led by two of London's most celebrated chefs, Angela Hartnett and Luke Holder, whose menu relies heavily on local ingredients, many foraged from the surrounding woods. 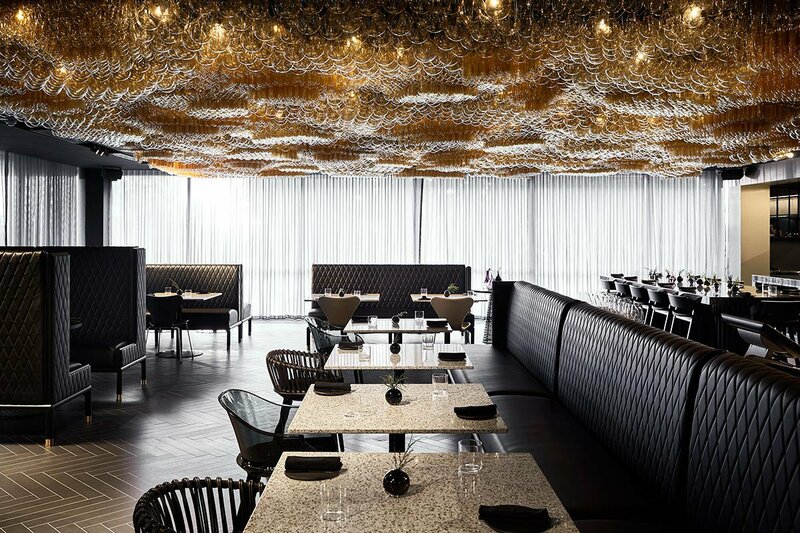 The result is an understated yet refined blend of British and Italian cuisine. The cooking school, HH&Co Backstage, is designed to instruct aspiring chefs of all skill levels in the art of Hartnett and Holder's signature, homestyle cooking.House Specialty: The fillings in the pillow-like agnolotti change seasonally to showcase star ingredients sourced nearby – guinea fowl, veal, artichokes, and burrata. Read More on Fathom: Live the Fairy Tale at an English Forest Inn and Could I Learn to Cook from an English Master? What We Love: At the junction of Russian River, Dry Creek, and Alexander Valleys — three of Sonoma County's principal wine regions — sits Healdsburg, a charming small-town home to some of Northern California's best wine and cuisine. 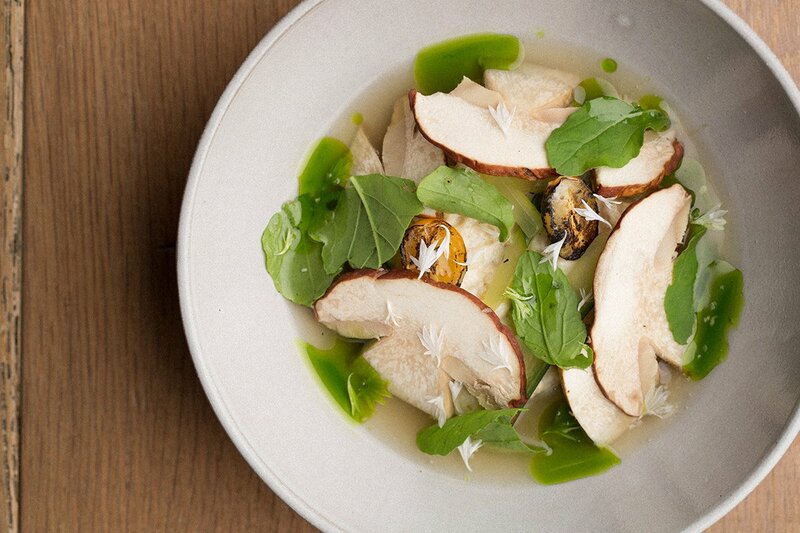 Topping the list is relative newcomer SingleThread, a two-Michelin star farm, restaurant, and inn where chef Kyle Connaughton and his wife Katina are redefining farm-to-table seasonality. Drawing upon ancient Japanese gardening techniques, the eleven-course menu, which opens with a dazzling display of amuse-bouches that are at the table when guests are seated, rotates not around four seasons but rather 72 distinct micro-seasons, guaranteeing that the food grown on their five-acre farm (and on the restaurant's rooftop) is only served at its peak freshness. 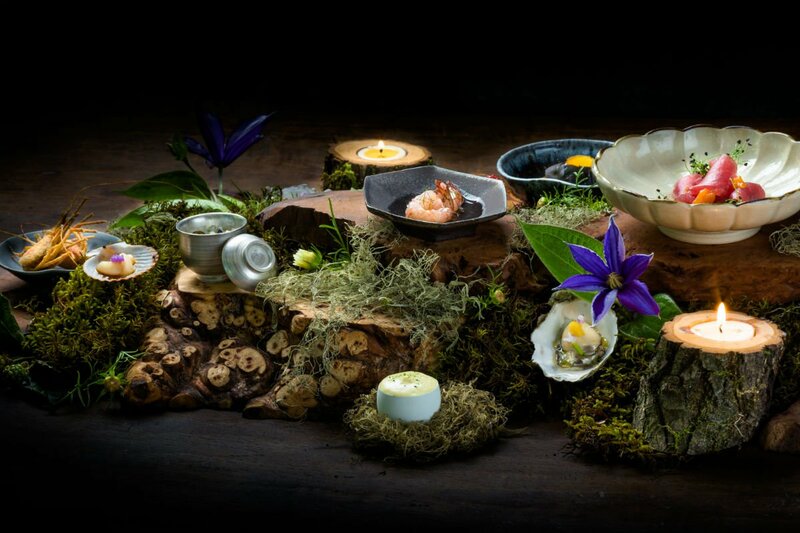 The ensuing meal, prepared in and served upon earthenware imported directly from 8th-generation master potters in Japan, is as spectacular as this level of precision, ingenuity, and dedication would lead you to expect. Spend the night in one of the inn's five well-appointed guest rooms to experience Japanese hospitality, or omotenashi, at its finest. House Specialty: Whatever's in (micro)season. 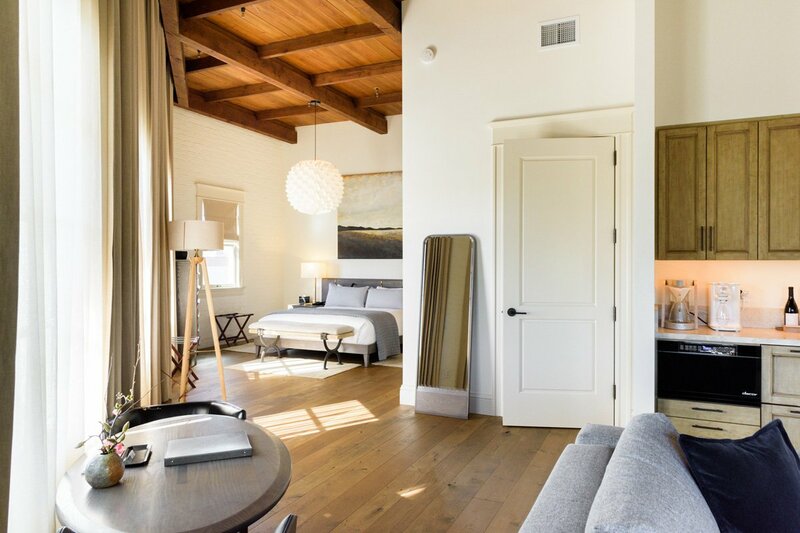 Photos courtesy of Jackalope Hotel. 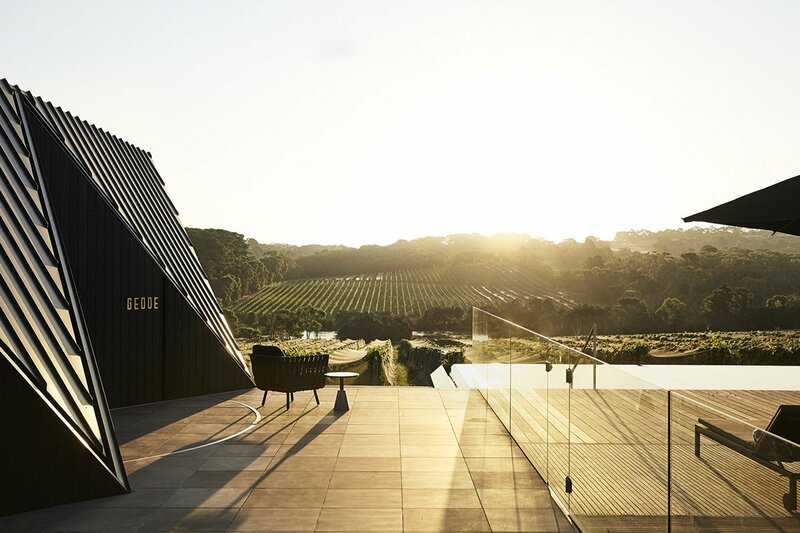 What We Love: Located in the heart of the Mornington Peninsula wine region an hour south of Melbourne, the new 46-room luxury hotel is a veritable food and design destination. Look no further than the surrounding oceanside vineyard, the club-like cocktail bar in an old Edwardian homestead decorated in Rick Owens furniture, and the 23-foot namesake Jackalope statue out front — and you'll have an idea why. 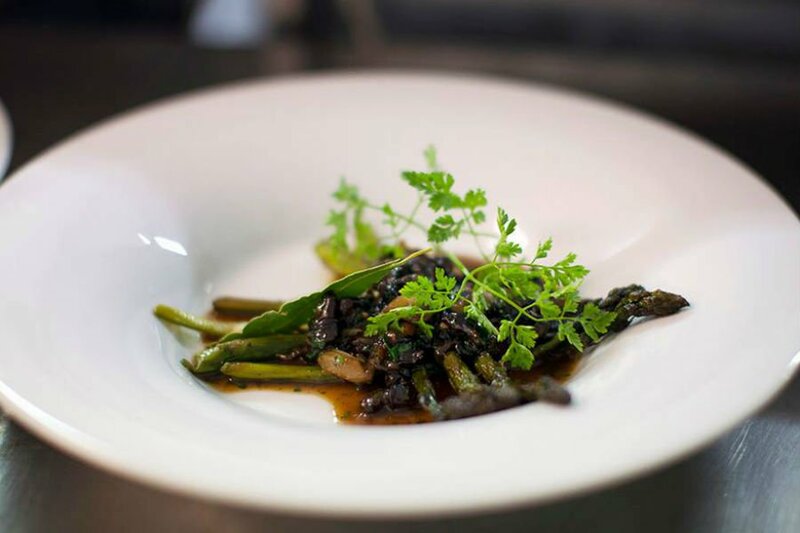 There are two farm-to-fork restaurants, five-course degustation menus that lean heavily on local produce, and gastro excursions like Truffle Trinity, where guests head out for black truffles with a local expert and her dog, culminating in a celebratory fungus feast with wine pairings. 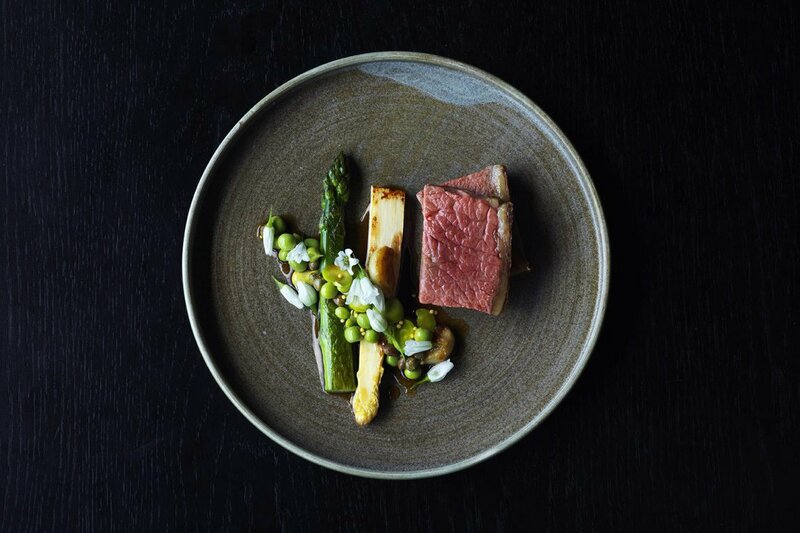 House Specialty: Guy Stanaway's ever-changing, five-course tasting menu at Doot Doot Doot is a showstopper, pairing artfully prepared Mornington Peninsula produce with wines from vineyards under eleven hectares in size. Photos courtesy of Garzón el Hotel. 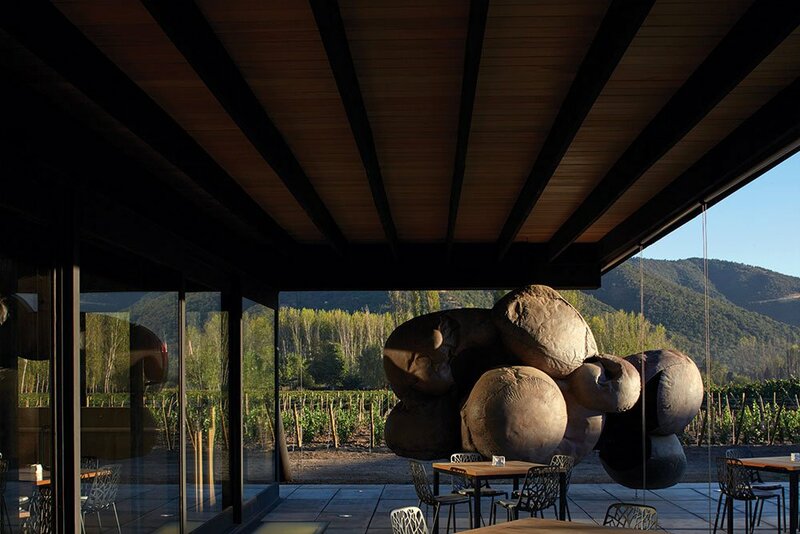 What We Love: In this remote, rural Uruguayan village, world-renowned Argentine chef Francis Mallmann, who is as famous for creating an empire around natural, open-air grilling as he is for his eccentric culinary persona, decided to open a hotel and restaurant. Like any Mallmann venture, it brings the heat. 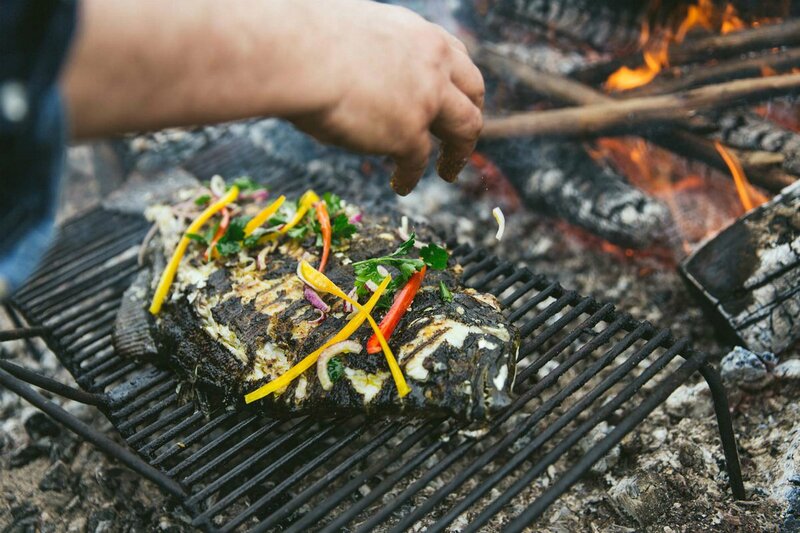 Menu items like "bread on the coals" and "burnt fruits" are a testament to his particular style of cooking, in which fire — the earth oven, grill, and fire stoves in the kitchen all burn wood — is used to bring out every ingredient's strongest and most natural flavors. The hotel, in what used to be Garzón's general store, resembles a quaint, provincial country home. And, yes, every room has its own fireplace, too. House Specialty: The ribeye with chimichurri and domino potatoes, tomato, and scallion on the coals. This is cowboy and carnivore country, after all. 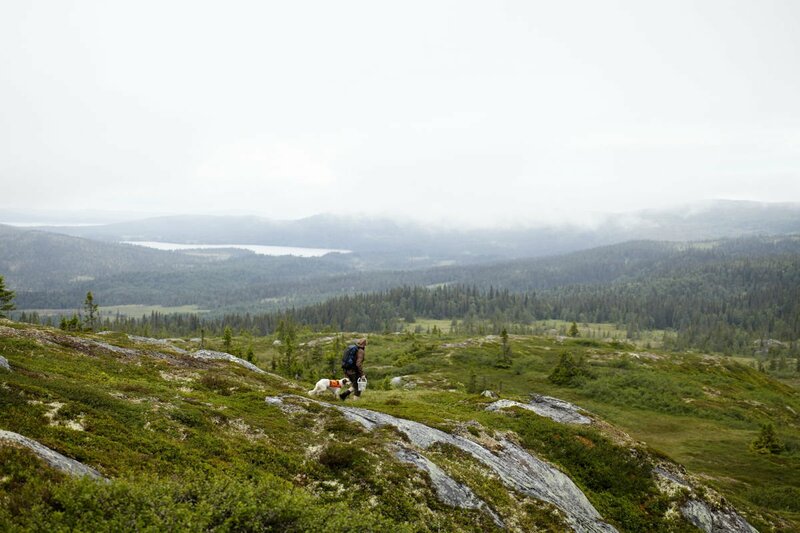 What's We Love: Swedish chef Magnus Nilsson and his dedicated staff forage, garden, and hunt on 20,000 acres of farmland and wilderness 750 kilometers north of Stockholm. Then comes the hard work of preserving, pickling, and preparing everything (except for salt and sugar) for the meals they serve (including 32 outrageous dinner courses) to two dozen diners in an old barn. 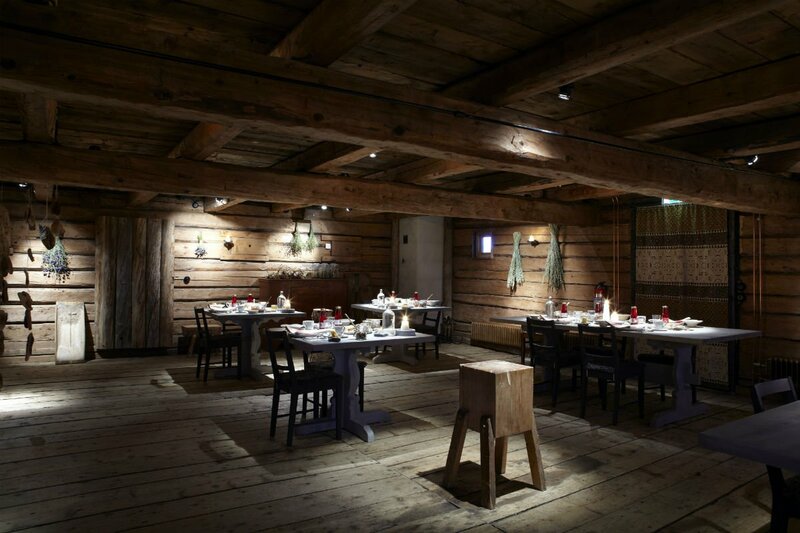 Guests, for their part, have to schlep to this hinterland, where they then sauna out the northern chill and give their stomachs over completely to the kitchen for a high-context meal that brings them back down to earth. Five simple rooms — wood slabs make up the floors, walls, and ceiling — are decorated with fur throws and sprays of pine boughs and dried wildflowers. After dinner, a roaring fire in a teepee serves as a snug for those who want a nightcap and to talk about the incredible farmhouse breakfast to come. 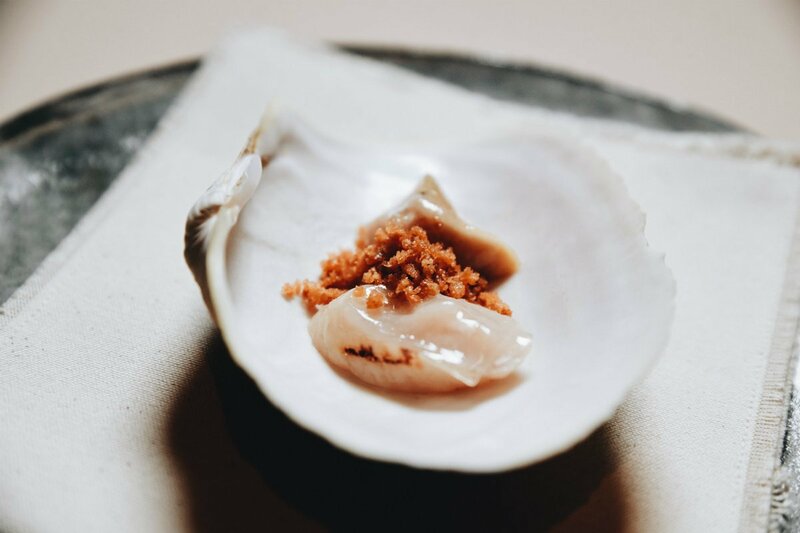 House Specialty: Nilsson often refers to the "simplified complexity and deliciousness" of locally harvested scallops cooked over juniper and birch charcoal and served in their shells. 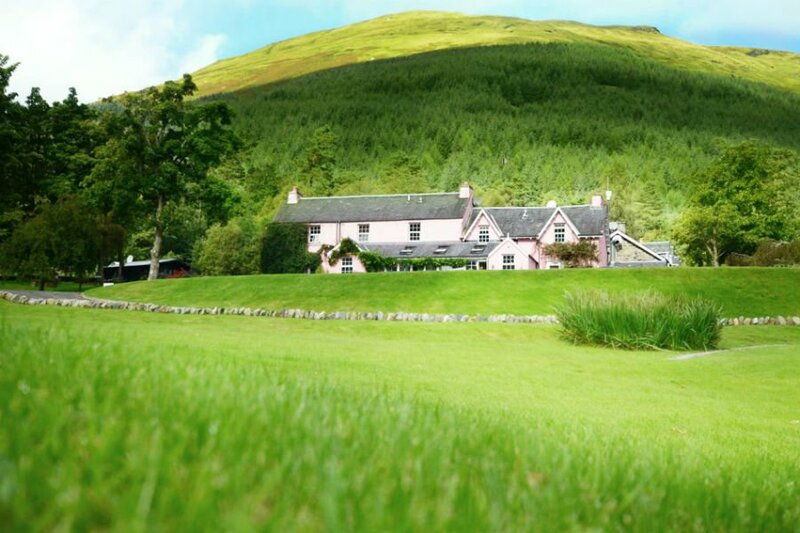 What We Love: The Lewis family-owned, bubble-gum pink, 14-room farmhouse hotel sits on the bonnie banks of Lochs Voil and Doyne, an easy two-hour drive from Edinburgh. 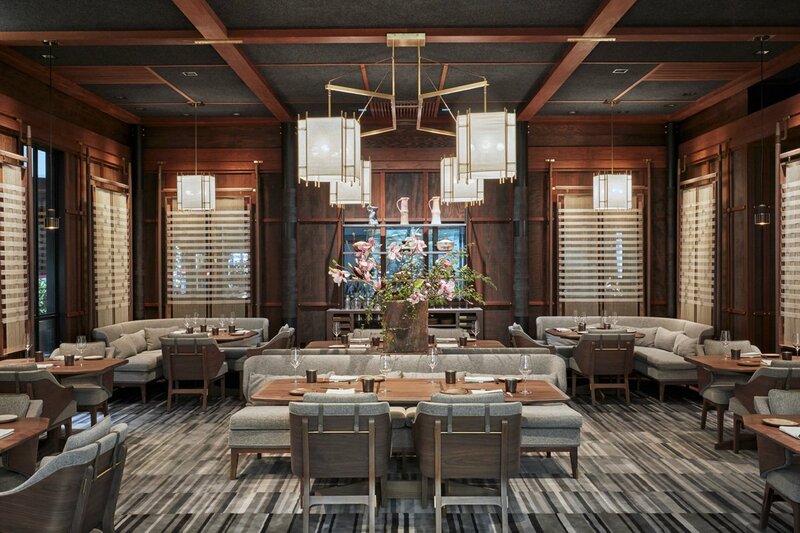 The on-site restaurant, run by philosopher-chef Tom Lewis, is superb — think elevated dining in a cozy home setting. 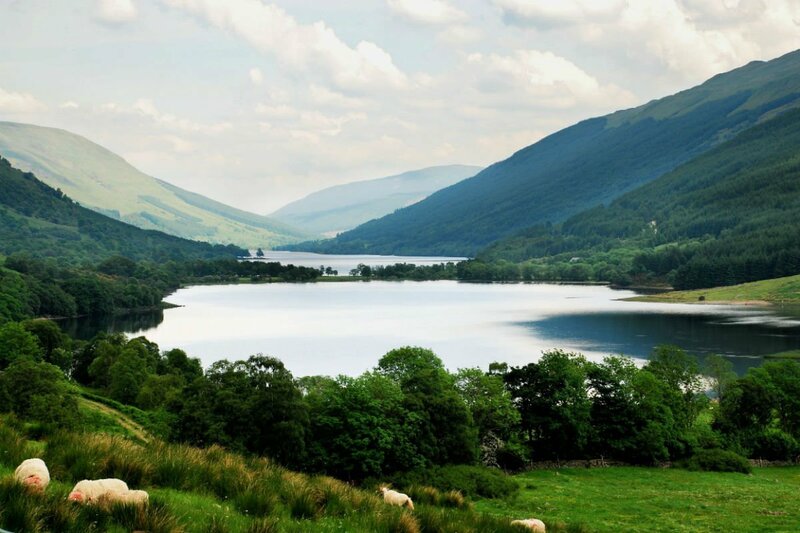 But there's plenty to gawk at before sitting down for a meal: After all, there are lakes full of fish, distilleries full of single malt, and a 2,000-acre sustainable farm full of animals to keep you wandering. At informal cooking classes at the inn, guests may learn to cook, shuck, and fillet while enjoying a wee dram. The empire extends to nearby Callendar at Mhor Bread, their 100-year-old bakery and cafe where they sell loaves of sourdough (Scottish milled flour only) and sandwiches, and Mhor Fish, the fish-and-chippery where chips are fried in beef fat. House Specialty: Venison cooked with respect and good butter, foraged chanterelles, and green "bits and bobs" from the garden. 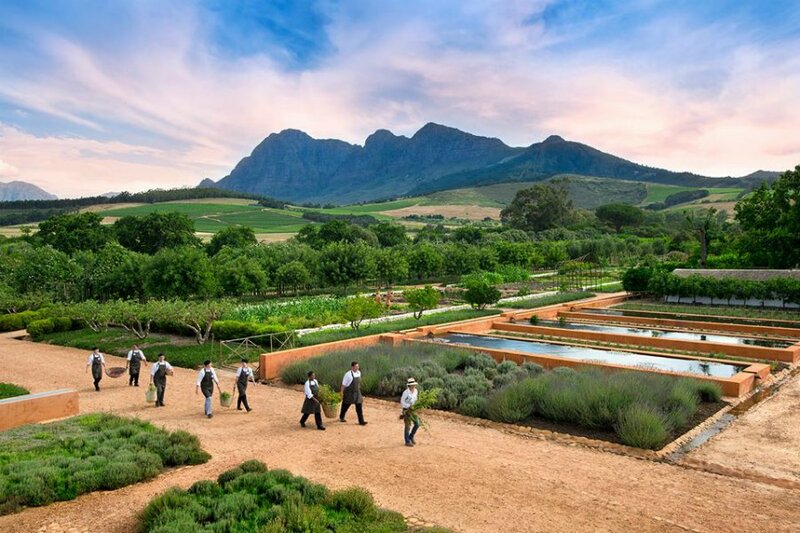 What We Love: Located an hour outside Cape Town in the Franschhoek wine valley, this farm is one of the oldest and best preserved examples of Cape Dutch farmland. The eight-acre garden at the heart of the farm grows everything from edible lotuses to several varieties of prickly pear, the bounties of which are served in the three restaurants, Babel, Greenhouse Restaurant, and Bakery, reflecting the farm's “pick, clean, and serve” philosophy. The garden plays host to several hands-on workshops every month, or guests can tour the estate's wine cellar and drink away the day in the tasting room. 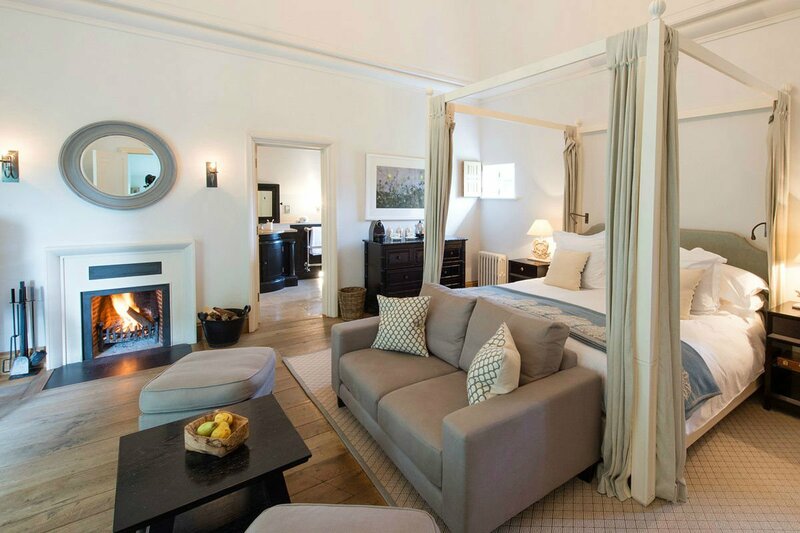 The suites and cottages, set adjacent to the garden, all feel like part of an elegant, contemporary country home. House Specialty: The green, red, or yellow salad, an assortment of fruits and vegetables (arranged by color) picked from the garden daily. 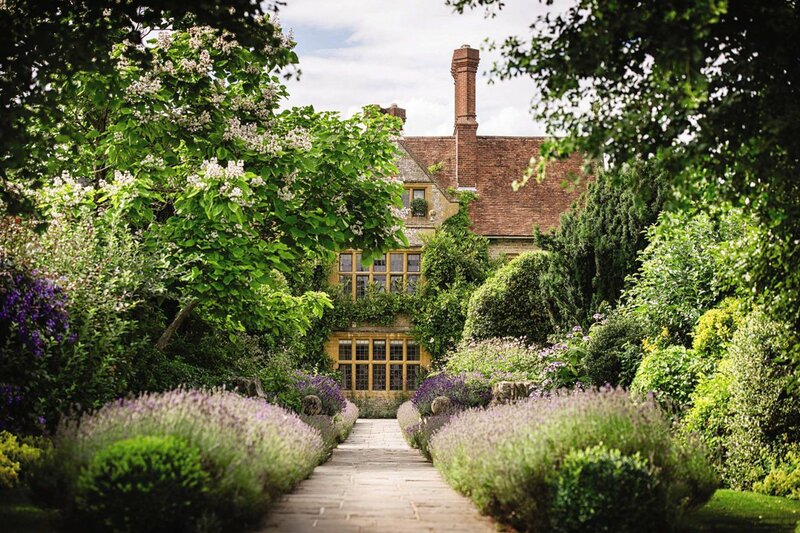 Photos courtesy of Belmond Le Manoir Aux Quat'Saisons. 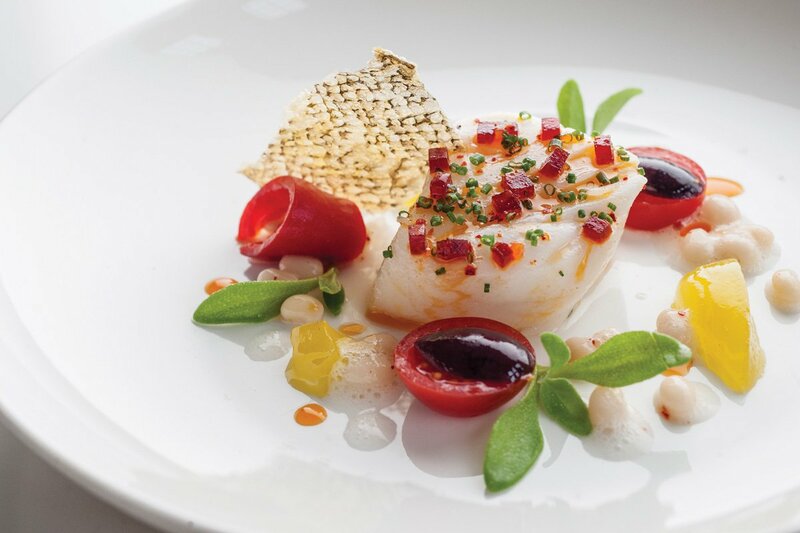 What We Love: Le Manoir, which recently became a Belmond property, is an OG farm-to-table experience, was at the forefront of locavore before it became an overused buzzword, and has maintained two Michelin stars for an impressive 28 years (and counting). 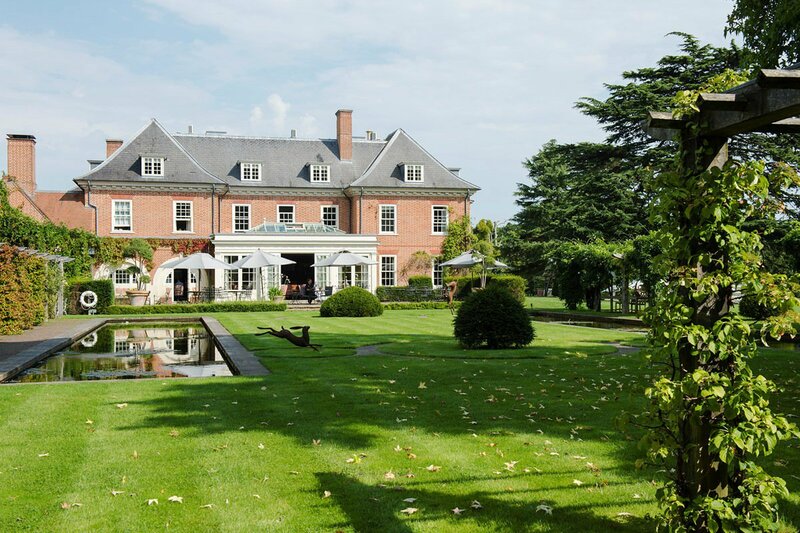 It's a global Eden a short hop from London, where the chef and menu are French, one garden is Japanese, the croquet pitch is British, and the pampered guests feel connected to Mother Earth. 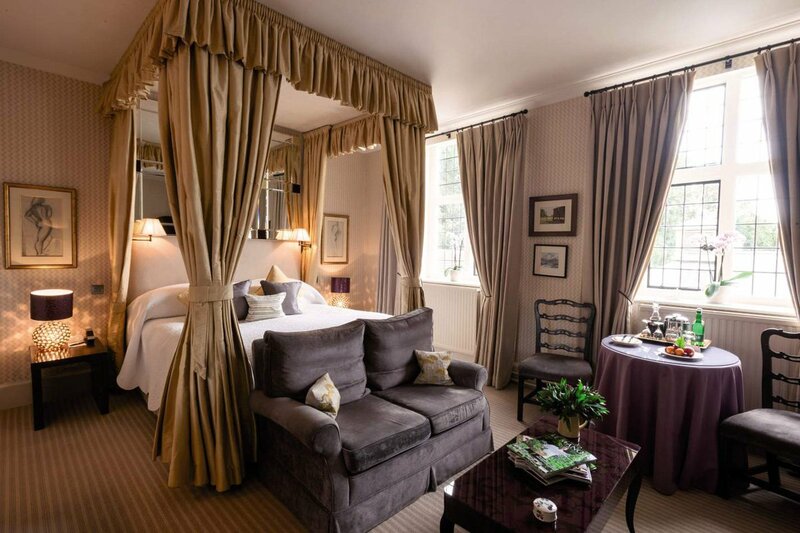 The 32-room hotel is at once sumptuous and cozy; the meals are refined and fresh. The cookery school offers a wide range of topics (Summer Dinner Party, Patisserie, Kitchen Secrets) in half- and full day options, for adults as well as children. House Specialty: Everything from the two-acre garden, which produces 90 vegetables, more than 70 herbs, 20 different mushrooms, and an orchard of apples, pears, and quince. 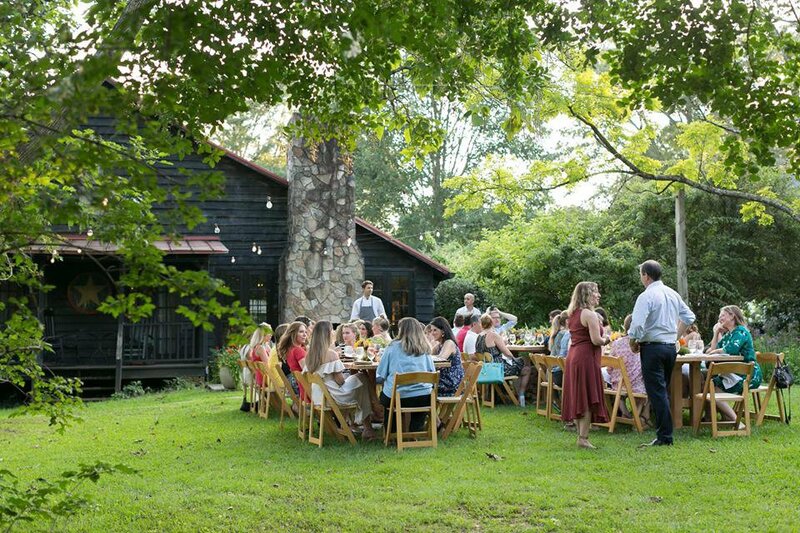 Photos courtesy of Inn at Serenbe. 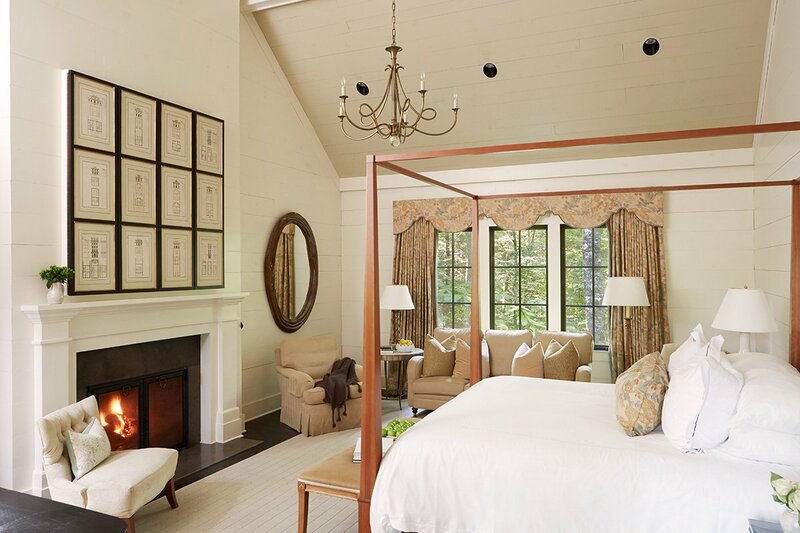 What We Love: The six-building, 27-room hotel is situated on a on 60 acres (24 hectares), including a 25-acre (10-hectare) organic farm, in Serenbe, a relatively new, progressive, sustainable community on the outskirts of Atlanta that locavores love for its charming, affordable country retreat feel. 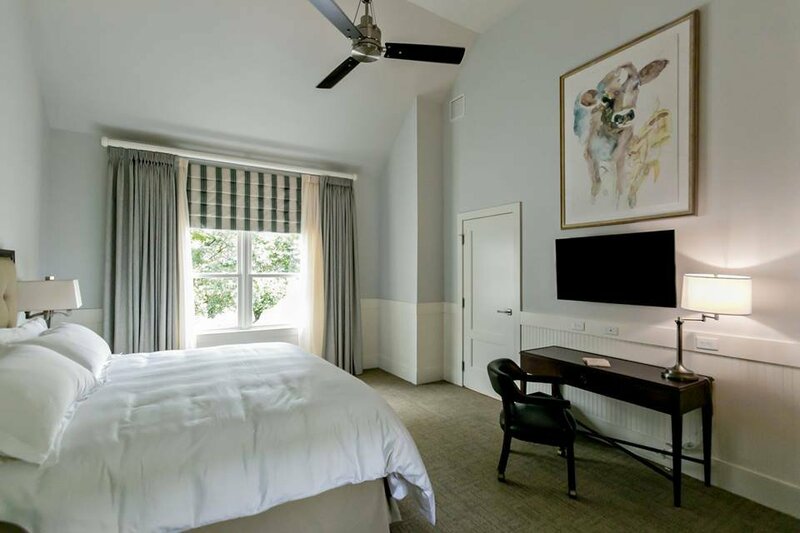 The focus is on regional cuisine using locally grown, organic ingredients from the restaurant's own garden as well as from Serenbe Farms — which can be sampled in everything from afternoon tea and evening sweets to the full country breakfast, all of which are included in the stay. Chef Brian Moll lives down the road and is known to forage while walking to work at the community's acclaimed restaurant, The Farmhouse. 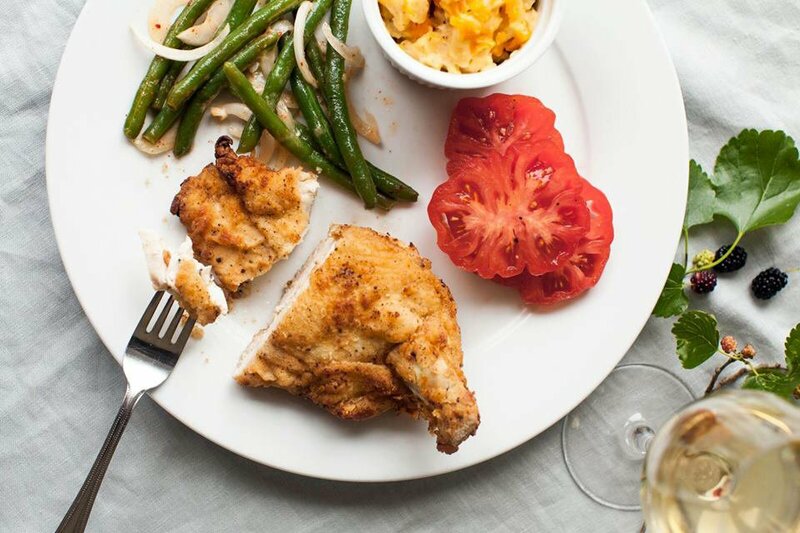 House Specialty: It's the South, so you shouldn't go home without trying the Farmhouse fried chicken, Carolina Gold rice risotto, and bourbon pecan pie. Photos courtesy of Don Alfonso 1890. What We Love: Italians excel at two things above all else, good taste and warm hospitality, and the Iaccarino family are standouts at both. 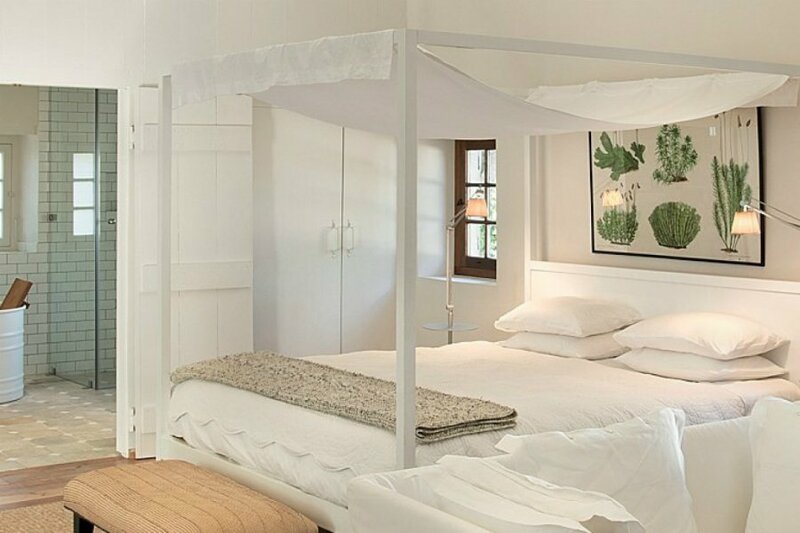 Their Amalfi Coast compound, located in a residential town on a hilltop overlooking the Bay of Naples and the Bay of Salerno, is picturesque and charming, with hotel rooms named for herbs and a wine cellar that dates back to the Etruscan ers. The only thing more scenic is their vegetable garden on a nearby cliff, which has postcard views of Capri. They'll happily drive you over for a tour — you won't be able to find it otherwise. Save time for a cooking class, because no one should leave without learning to make a Neapolitan pizza. 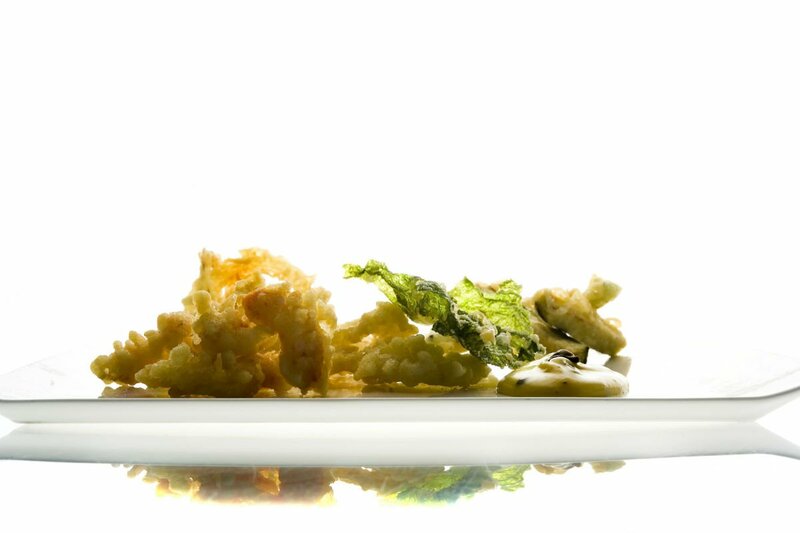 House Specialty: Modern interpretations of classic dishes, wherein cutting-edge techniques and dazzling presentations take fried calamari and zabaglione to new heights. 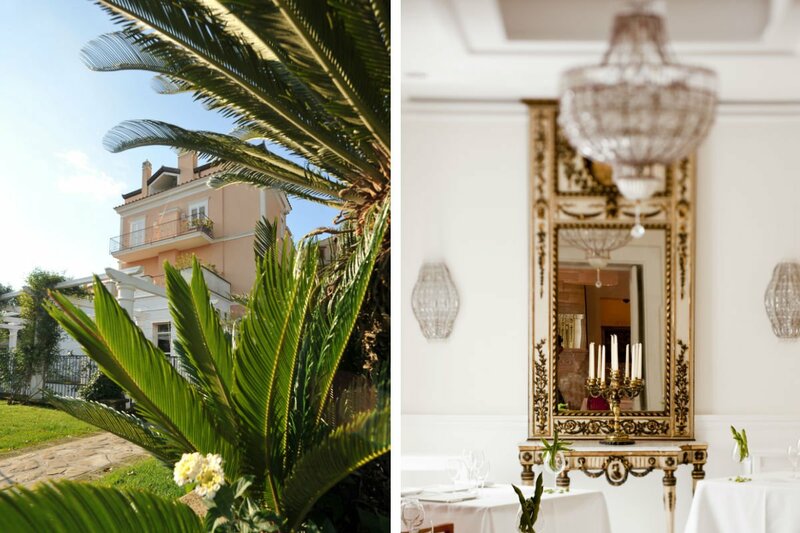 Read More on Fathom: I Left My Heart at Don Alfonso. Photos courtesy of Wanås Restaurant and Hotel. 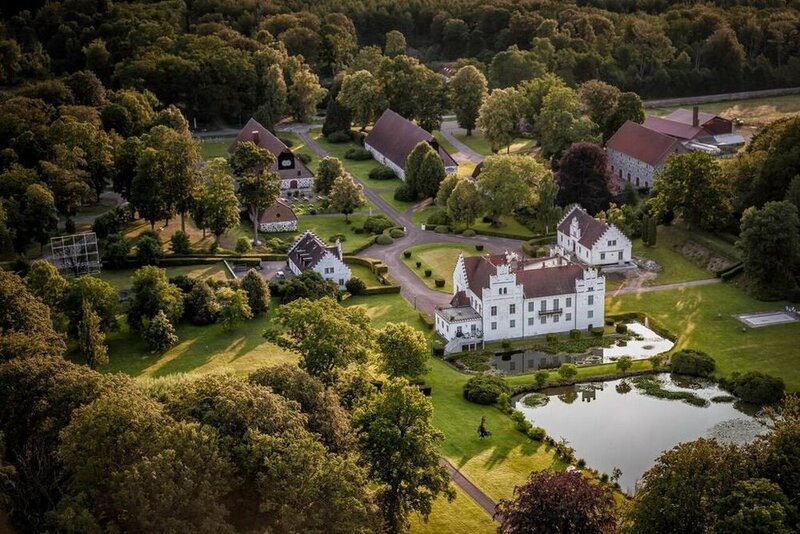 What We Love: Long a destination for art insiders, the stunning 16th-century castle and sculpture park is making a name for itself in the food world with the introduction of a Nordic farm-to-table restaurant and a tastefully designed eleven-room sustainable hotel. 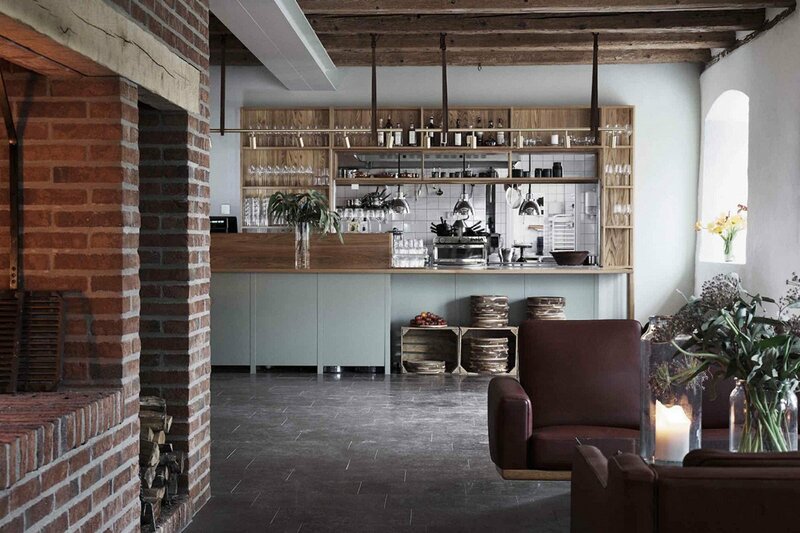 Located in the countryside a short day trip from Malmö and Copenhagen, the bucolic retreat is a place to connect with nature — in art-filled barns, on the on-site organic farm, and at the long, communal dining room table. 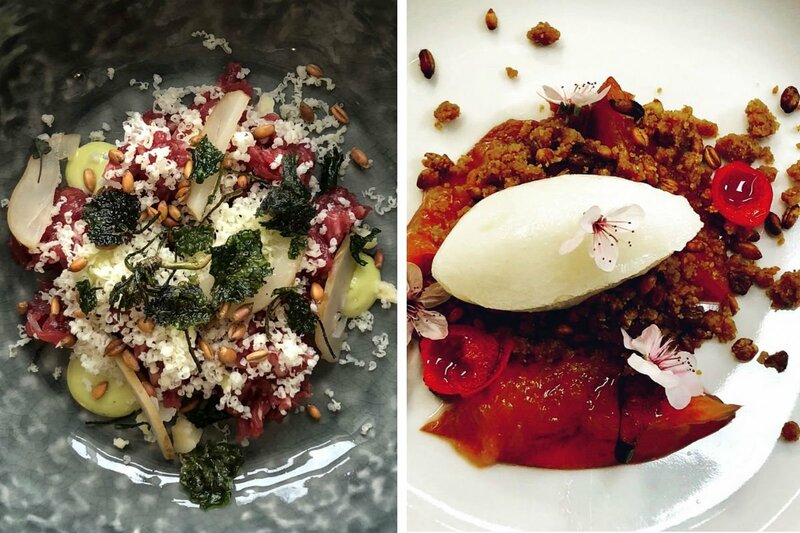 House Specialty: Mushrooms, berries, and flowers foraged from the surrounding beach forest; beef tartare from Wanås' own cows; and soft-serve ice cream made with milk from the organic dairy farm, one of the largest in Sweden. Photos courtesy of Blackberry Farm. House Specialty: Almost everything — from the cheese, meat, and beer to the mushrooms, blackberries, and ramps — is made or plucked on-site. Exceptions include the bacon, which is sourced from the South's best artisanal purveyor, Alan Benton, down the road. Photos courtesy of Vik Chile. 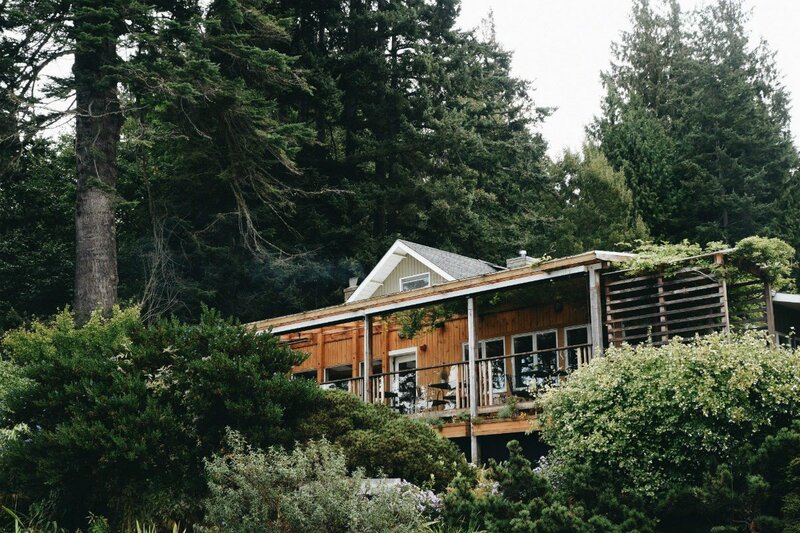 What We Love: A wine connoisseur's dream, Alex and Carrie Vik's secluded, luxury hotel revolves around the 11,000-acre vineyard where some of the country's finest wines are being produced. 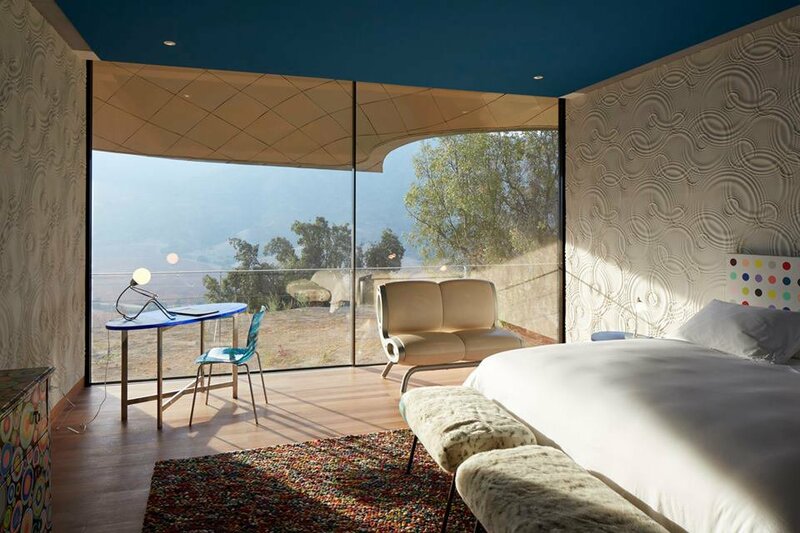 Revel in one of 22 light-filled rooms or in the cantilevered, panoramic pool or in the spa, where treatments incorporate ingredients taken from the terroir. 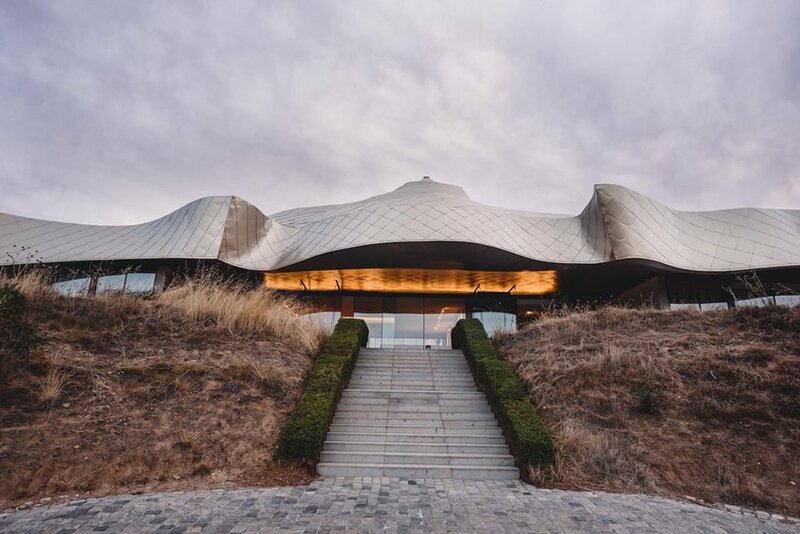 Enlist one of the wonderful huasos (horsemen) for a bespoke tour of the vineyards, attend a barbecue among the vines, and pair house wines with gastronomic treats at the contemporary art-inflected Milla Milla. 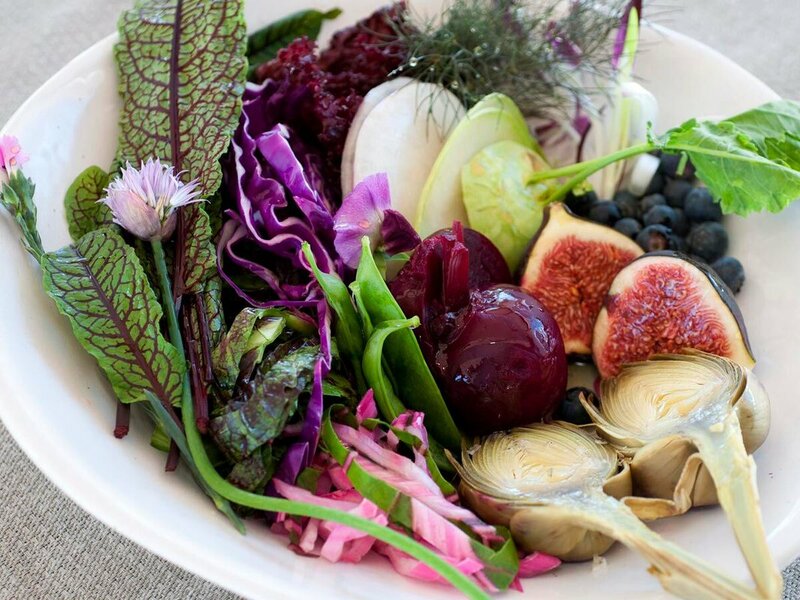 A cast of local characters provides the best-of-the-best raw ingredients — figs, tomatoes, sea salt sourced from a local 400-year-old salt farm — and tell the full story of the destination. 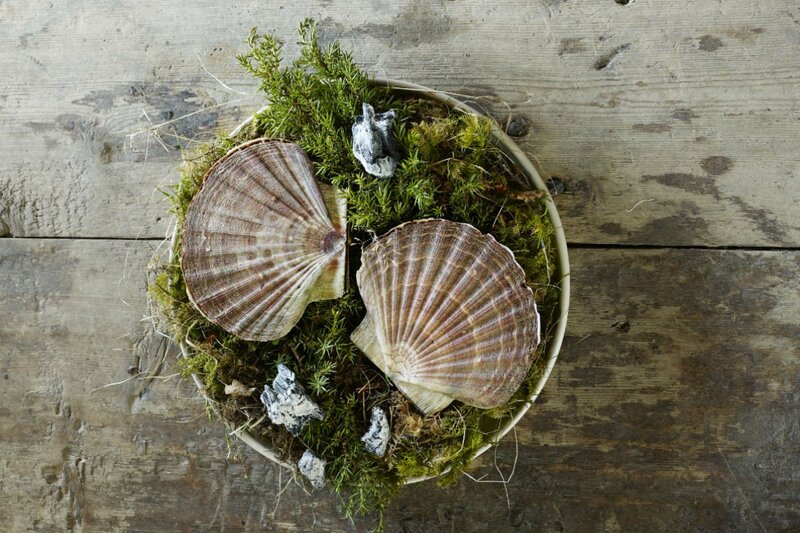 What We Love: For a culinary experience worth going to the ends of the earth for (or at least the ends of the contiguous United States), head to this remote, ten-square-mile island off the coast of Washington, where James Beard Award-winning chef and Noma alum Blaine Wetzel has created a forage-focused fine dining experience. Wetzel, a Washington native, uses only hyper-local ingredients harvested or sourced on the island, resulting in a menu firmly rooted in its terroir. The dishes may sound simple, but they're exquisite in their invariable freshness, meticulous preparation, and striking presentation. 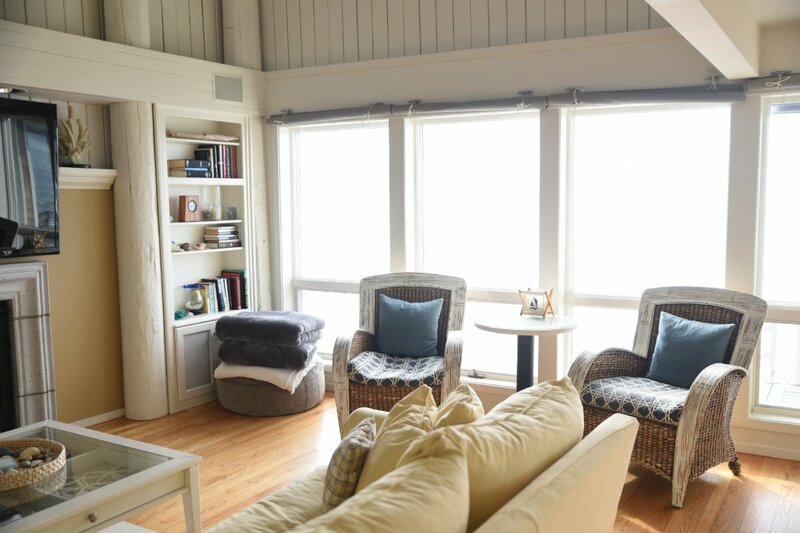 Book a cozy room in the main inn or rent one of the spacious guesthouses, several of which are beachfront. 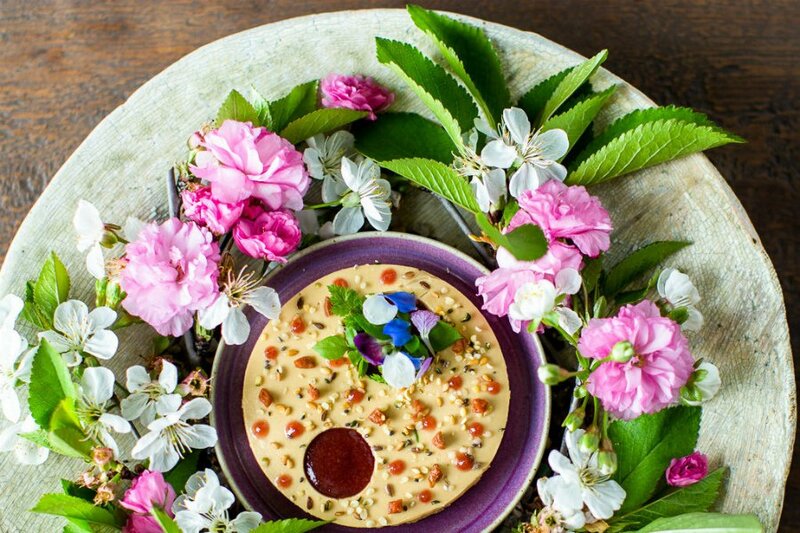 House Specialty: The 22-course tasting menu changes seasonally, with highlights including toasted kale leaves, herbed tostada, and spot prawns in a rhubarb ceviche. 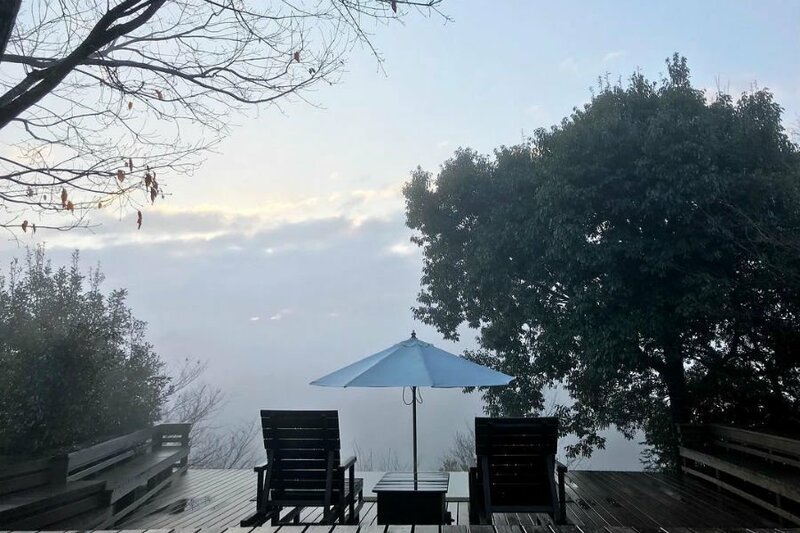 What We Love: Translated as "Forest in the Sky," this incredibly secluded, money-is-no-object immersive experience includes a mere five villas in a huge expanse of nature — 148 acres — in a mountain forest on the southwestern tip of Japan's Kushu Island. Each structure on the property has floor-to-ceiling windows, exposed beams, and vast wood decks nestling hot springs and open-air baths, giving way to panoramic views. 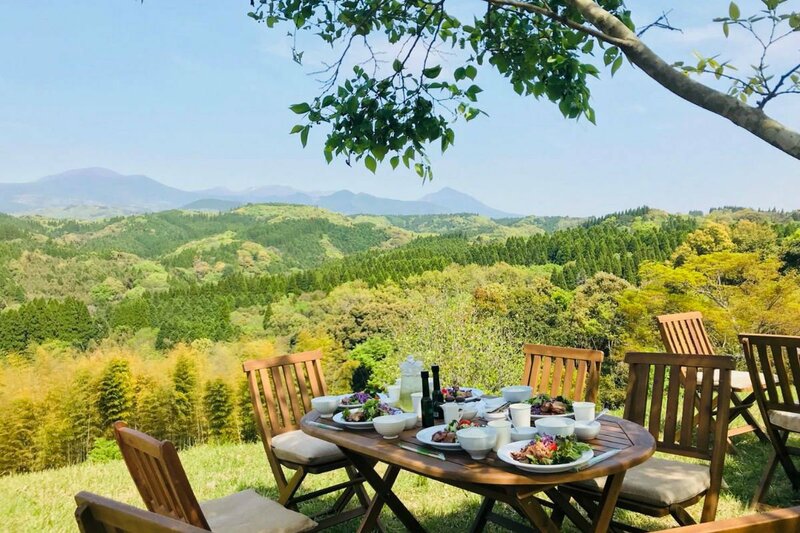 Guest can enjoy ice-cold champagne while rocking from a tree swing or stroll the ryokan's terraced farm, which produces nearly everything served on site, including some 30 vegetable varieties. Food is not traditionally kaiseki (a traditional multi-course meal showcasing a variety of kitchen skills), but wholly inspired by nature. 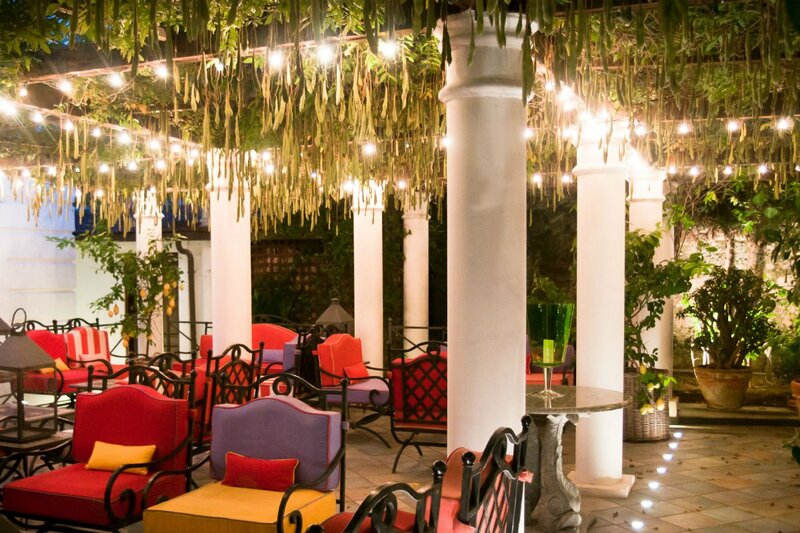 Served in guest rooms or al fresco, meals are included in the price of the stay. 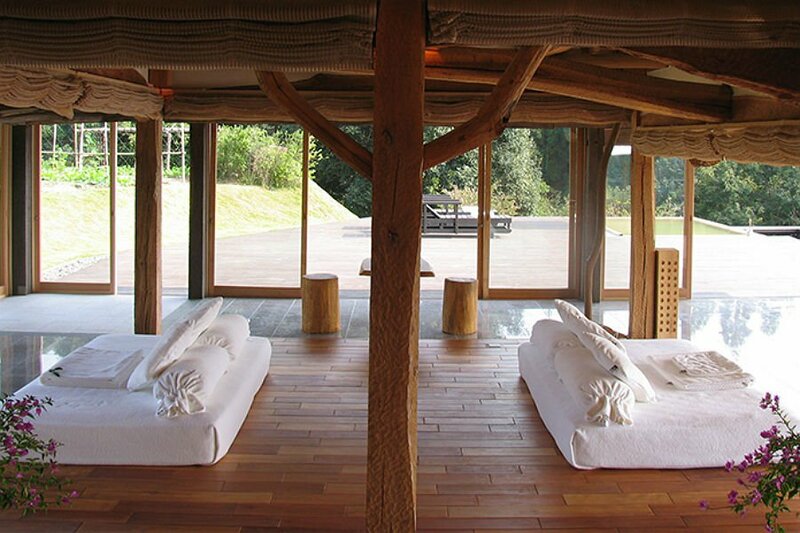 Day-trippers may organize wellness treatments and a gourmet picnic on the grounds and book in at the family's nearby, rustic, but no less lovely, lodge, Gajoen. House Speciality: The free-range chickens that the area is known for. It's a delicacy to eat it raw here. Sign up for our newsletter and get our expert guide to becoming a better traveler. You're Starving. Let Us Get You to These Places. Email the Fathom Travel Concierge to book any of these incredible Foodie Escapes or other global culinary adventures. We love to travel for a good meal.